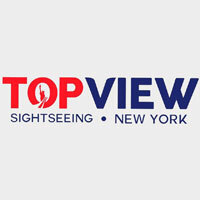 The New York Pass includes free entry into the Museum of the City of New York as well as over 80 top NYC attractions. Choose a 1, 2, 3, 5, 7, or 10-day pass. Each pass includes a 200-page guidebook, available in eight languages, with maps, directions, and additional discounts on meals, Broadway shows, and shopping. Purchase online. 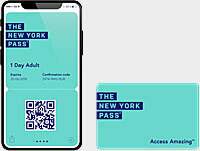 The New York City Explorer Pass is an attraction pass that gives you access to 3,5,7, or 10 attractions from more than 50 top NYC tours and museums, including the Museum of the City of New York. Valid up to 30 days. Purchase online. Choose the pass that's right for your trip and visit any of our 90 premier New York City attractions including the Museum of the City of New York. Each pass includes instant delivery and a complimentary matching number of days on the hop-on, hop-off bus. Purchase online. Explore famous New York City sites above the crowds. Five routes available. Audio guide is available in ten languages. Book now!